Moving gets a bad rap. Sure, it’s a headache. Nightmarish, even. Painstakingly looking for a new place to call home, and then securing that spot. Updating your new address with the post office to ensure your mail arrives when you do. Canceling the utility and security services, cable, phone, Internet. Tediously boxing up your possessions and labeling everything as to limit the confusion later. Moving is no doubt the worst part of relocating to a new area. But there is a silver lining: Packing. Wait … hear me out before labeling me a mad woman. Packing is not just the exhausting act of emptying out our wardrobes and linen closets, kitchen cabinets and curios. It also is a great opportunity to declutter. Packing allows us to ditch what we don’t wear/use/want/need and what no longer works for us and allows us to make room for our new visions and to retain only that which supports that newness. 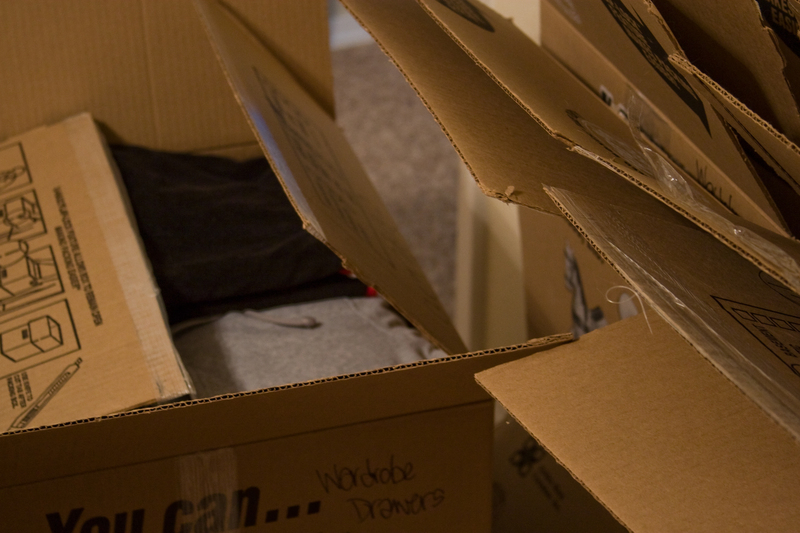 Back to the bags, boxes, and blog post. “Clutter is not just physical stuff. It’s old ideas, toxic relationships and bad habits. Clutter is anything that does not support your better self,” said Eleanor Brownn, a healthy lifestyle coach. Clutter is accumulated in the months and years we live in our houses. Sometimes we don’t fully grasp just how much stuff we’ve collected until we move. I’m grasping it now. In the midst of packing, I have found remnants of my cow obsession from my 20s, a pair of jeans I purchased in New York City the weekend just prior to 9-11, and birthday cards I’ve saved from forever. 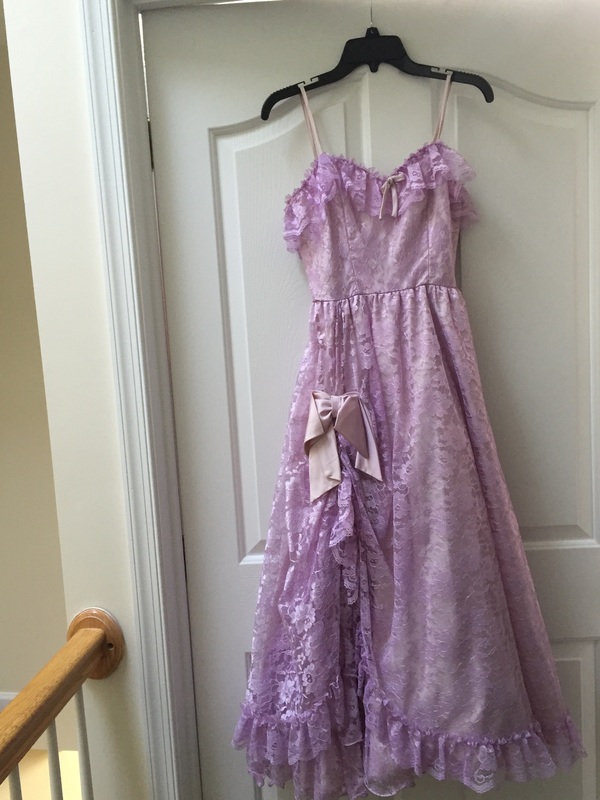 I’m not a hoarder, but I may or may not still have my lavender lace junior prom dress (with shoes) in my closet right now. I also have a dress my mom wore when she was, I’m guessing, 3 or 4 years old. But that’s a relic, so that stays. And let’s not even talk about books. I’m the sentimental type, so the struggle is real with me releasing some things. All the more reason why I’m thankful for this opportunity to purge. And I will do better about purging more regularly. Because moving is a pain. And it shouldn’t take eight years to declutter. Thanks for the reminder. I have an attic to clean. This certainly hits home. Why is it so hard to let go of things that no longer serve us? When we master this art, maybe we can work on doing the same with people. Great blog! Yes, once we get this lesson, we can start applying it to the people who “clutter” our lives as well. Great point!